11:00 AM – Sprint has been quite slow to expand its LTE network, but it is getting the job done. Ever since the SoftBank investment, the carrier is now under pressure to show improvement. CDMA network is very slow compared to its counterpart GSM network. 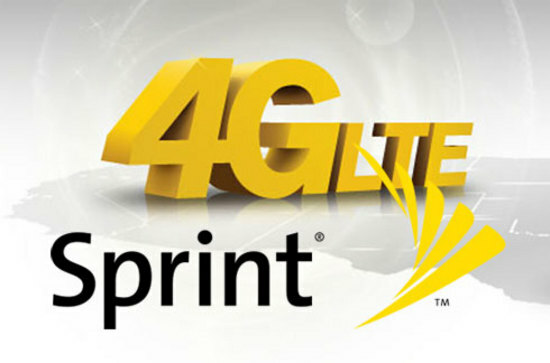 Sprint has just announced the expansion of its LTE network to 70 new locations in the United States. This brings a total of 300 locations where Sprint's LTE network is present. The company, while slow to expand, has brought out considerably fast LTE speeds. Also, Sprint is looking to expand it's next-generation Sprint Spark feature, which allows the company to enhance network experience by taking advantage of 3 different bands. Recently it was activated in Chicago, and more locations will follow as time goes. Is your city in there? Mine sure is!